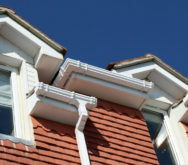 Roofline products provide a variety of things like a practical weather seal, decorative finish or channel for rainwater. They have specialist names including bargeboards, soffits, cladding and fascia boards, as well as the more familiar guttering and downpipes. Andrew Wright PVC roofline comes maintenance free and is the ideal replacement for the softwood timber originally fitted to most homes, which unfortunately rots and needs regular and expensive re-painting. 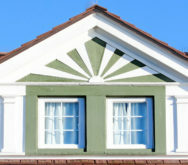 With Andrew Wright’s huge range, you will be surprised how inexpensive it can be to replace your old decaying roofline. We have options to suit all budgets and just think of the money you will save on maintenance in the long-term! But it’s not all about money. 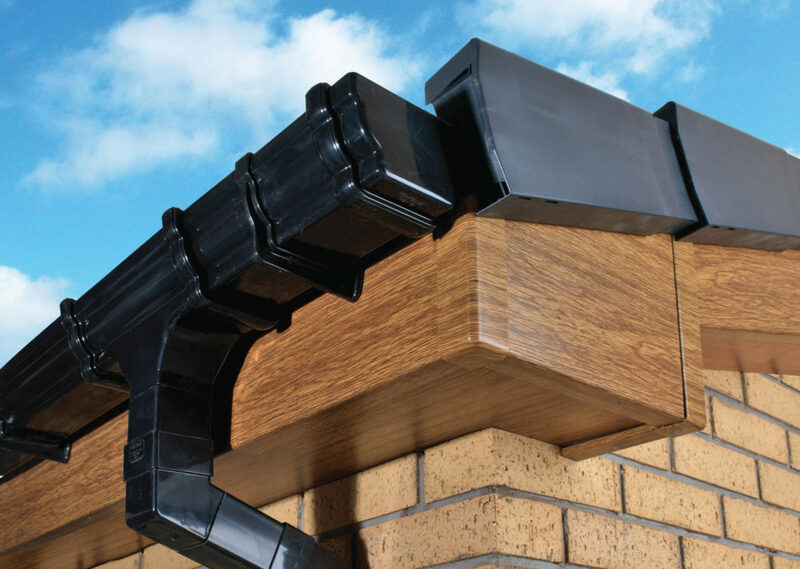 Our PVC roofline products not only demonstrate that you genuinely care about the look of your home, they also add value and create the ultimate kerb appeal for your property. 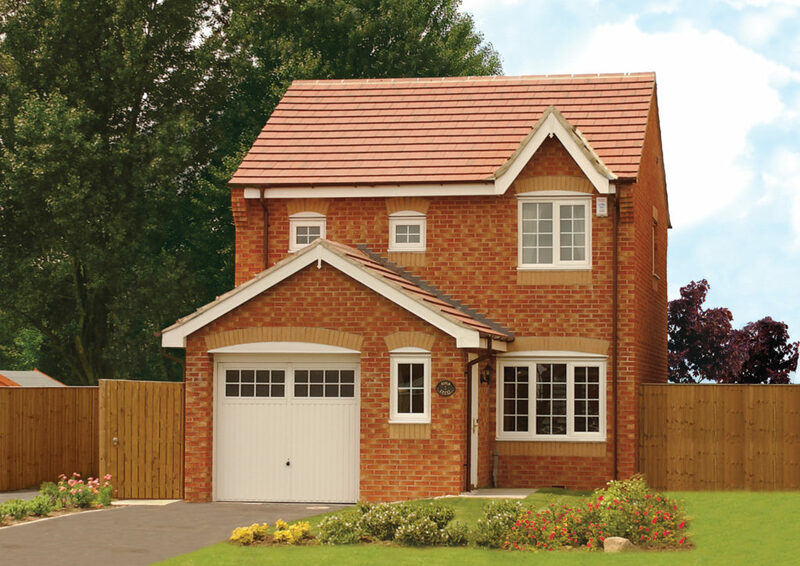 High-quality PVC-U fascias is ideal for both new homes and replacement projects. Available in a standard flat profile or a distinctive sculpted ogee style, it is easy to fit and makes a smart improvement to your home. We also offer a complete range of soffit boards which perfectly complement our fascia boards. 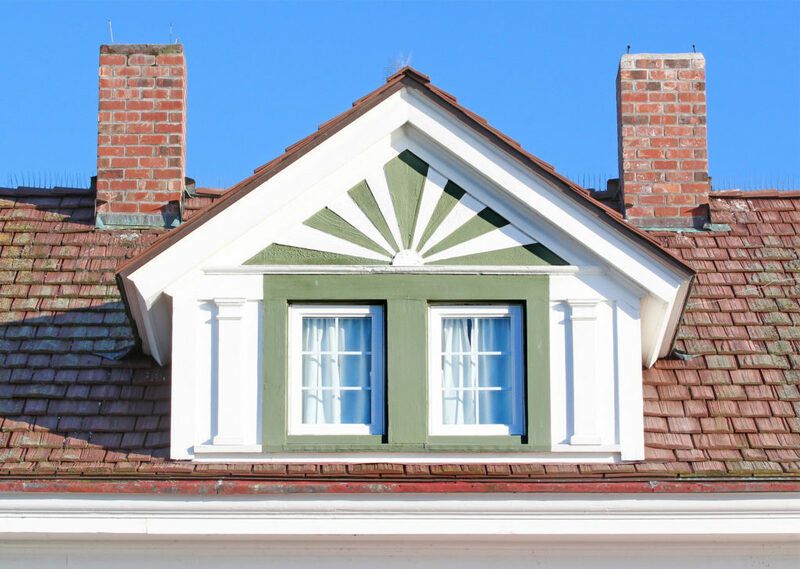 These high-quality components give your roofline an attractive, clean-edged finish and require minimal maintenance. 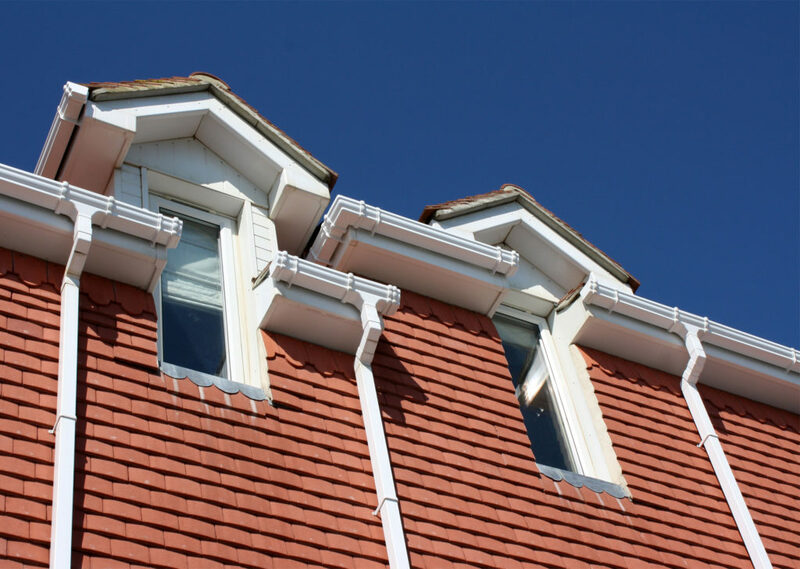 Our high quality, robust and attractive UPVC guttering and downpipes, are suitable for all types of domestic and commercial properties with styles ranging from the classic half round and square line gutters to decorative ogee. 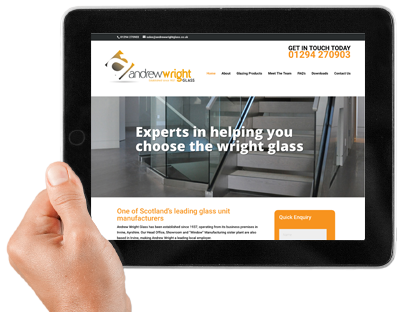 By choosing guttering from Andrew Wright, you will be sure to find a style and colour to suit your needs and budget. All styles and types of guttering and down pipes come complete with a full range of matching accessories and fitting .Our guttering is manufactured from high-impact, high-gloss UPVC for a long-lasting, weather-proof finish. The easy-click fitting system makes it fast and simple to install and all guttering comes with a 10-year guarantee. 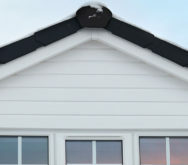 Bargeboards are part of the roof trim and can be purchased in a range of colours and there is also a range of different profiles. Upvc systems are more popular these days but traditional timber can still be used and is often specified for period properties. Plain Upvc bargeboards are no different to upvc fascia boards and even though they have two names they are often identical. Old boards can be fully removed and replaced with a new upvc version. 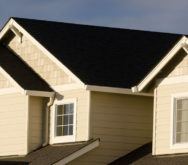 This is the choice many homeowners have decided to make because these plastic boards are virtually no maintenance. 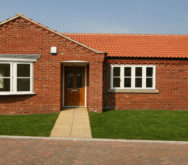 There is a also a wide choice of colours and finishes including woodgrain effect to closely match any existing window frames or general colour themes your property has.